The full lineup on Aug. 18 includes Pretty Lights Live, Big Wild, The Soul Rebels, and Maddy O’Neal. 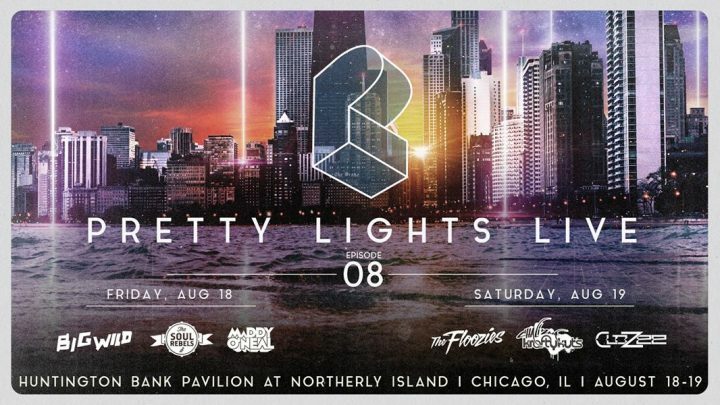 On Aug. 19, the lineup includes Pretty Lights Live, The Floozies, Chali 2na & Krafty Kuts, and Clozee. 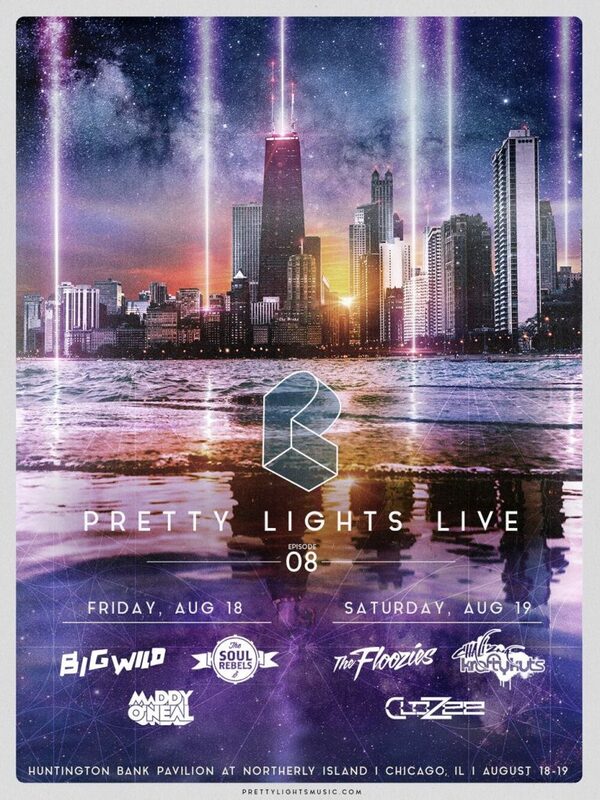 Pretty Lights Live in Chicago tickets are on sale now and we’ve got your chance to win a pair of two-day passes to the show. Deadline to enter is Mon., Aug. 14 at 11:59 p.m. CDT. One submission accepted per person. Must be 16+. Travel and lodging not included. Good luck!